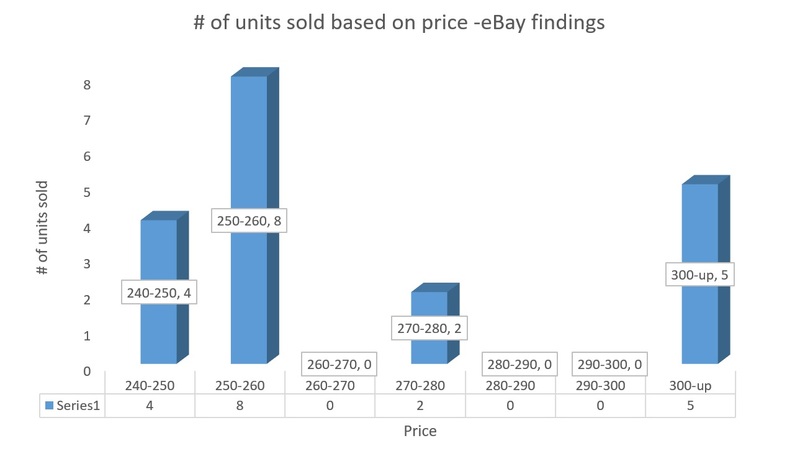 This is the data I collected via eBay; I recorded 5 sales that were $300 and above and all those included sizes 8,9,9.5 x2 and 10 ( smaller sizes will be leading to the highest margins as usual). sizes 10.5-13 were selling between $250 and $260 and a few sizes 10 and 11 sold for $249.95. The shoe has a retail price of $160 and if you live in maryland you’d be paying $169.60 after tax. The average market value based on the 19 sales recorded is $270.52. At that price we are talking about a $100 markup ( 59.33% mark up) which is definitely above average, so you can decide whether you should buy to flip or not.. you don’t need to be a rocket scientist to make your call. 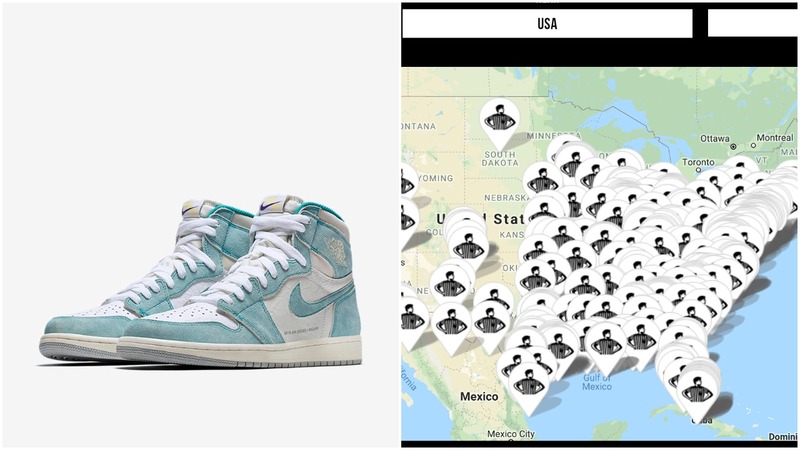 You can clearly see that as a seller, you’d be better off selling the Jordan 1 Turbo Green via Kixify ( a sneakerhead third party marketplace) than eBay. 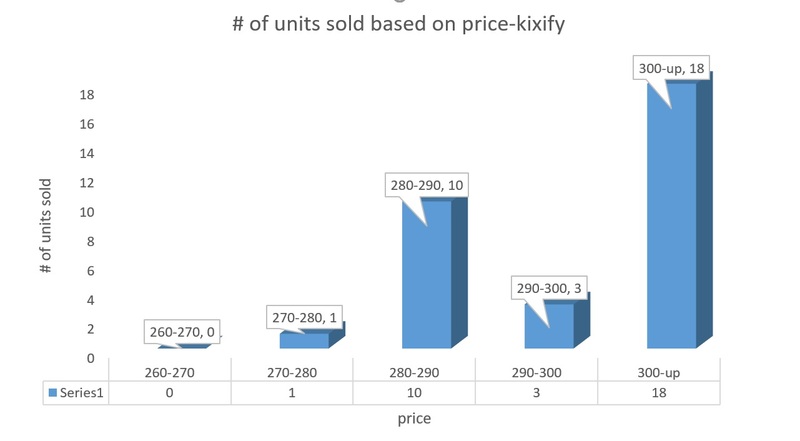 Kixify’s average market value is $304.03 while ebay’s was $270. 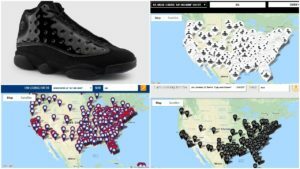 Chris from ARCH and I have been stressing out the obvious fact that consumers are going to gravitate towards more sneaker centered marketplaces like StockX and Kixify primarily because these places provide the type of content they are searching for. I’m not going to get into details about it, you can read my posts -clickhere and Chris’s posts-click here about this topic.